Siri may be just a phrase away, but you need a reliable application when it comes to your busy schedule and everyday to-do list. 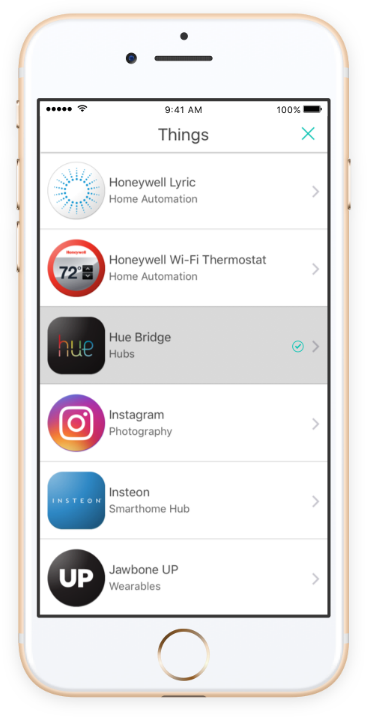 Stay organized every hour of the day with an assistant that lives on your smart device, keeping you virtually prepared for whatever the day throws at you. 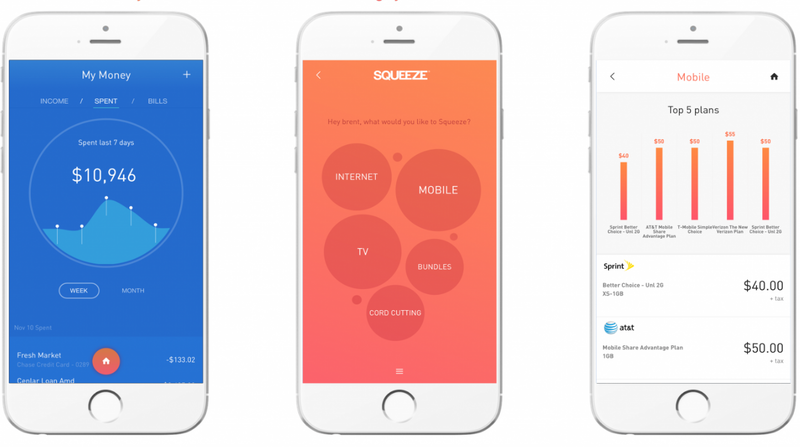 Below are six of the most raved-about personal assistant apps. Before your day even begins, know the weather forecast, the traffic conditions on your commute, new Spotify playlists you’ll love, the calories you need to burn from yesterday’s late-night snack, breaking news and the groceries that need to be ordered. 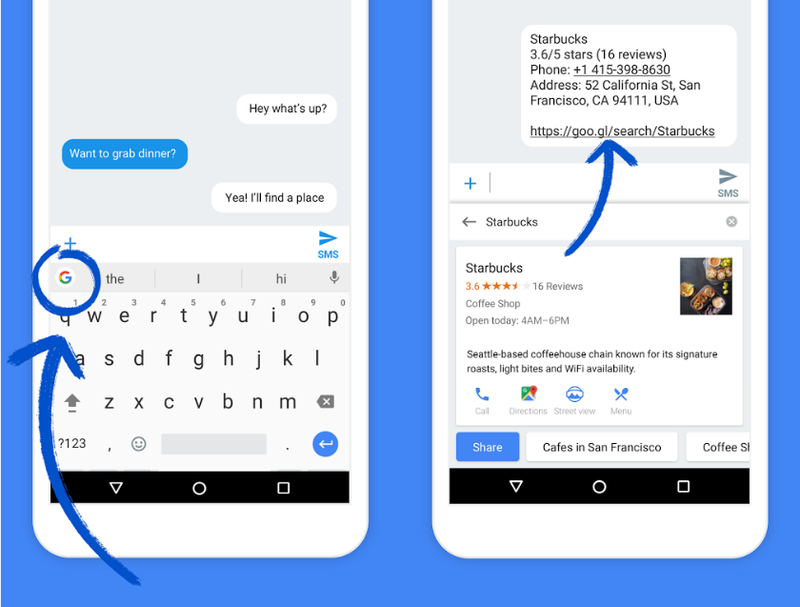 Google Now collects data from your favorite apps and puts them on cards that can be arranged based on relevancy and importance. 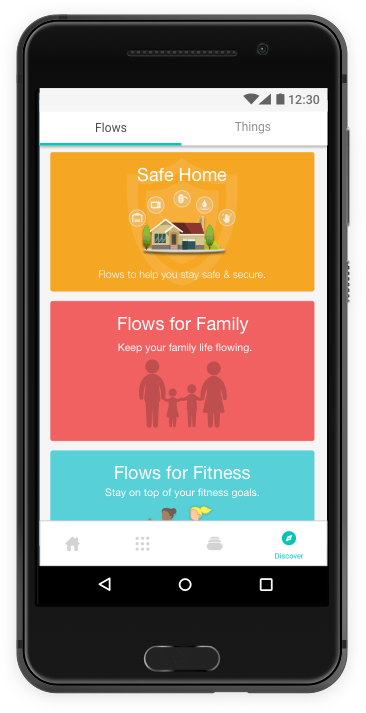 Keep track of your entire life on one screen, and let Google do the organizing. Wunderlist is the ultimate checklist app—where you can set reminders, share lists for team collaboration and set due dates. Folders and hashtags allow for easy organization of all your to-dos, and commenting abilities mean less questions and more doing. Don’t let a long to-do list overwhelm you ever again. A list app that fosters collaboration, Quip combines creation with communication to get even the most difficult tasks done. Create checklists and chats that your entire team can access, eliminating the back-and-forth emails and multiple documents. 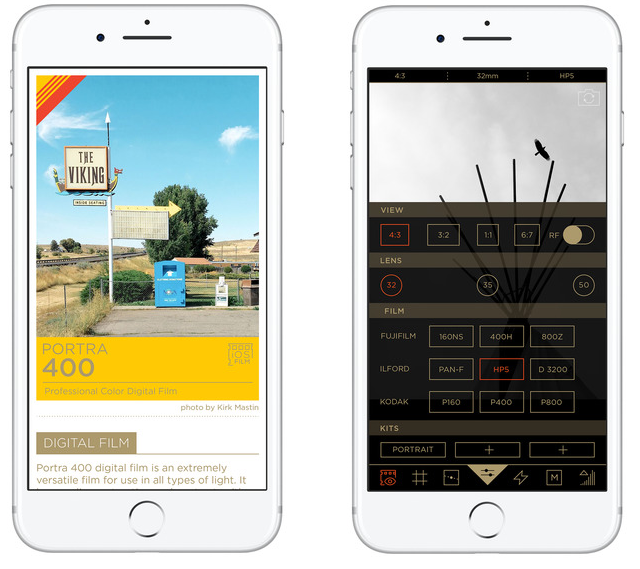 Edit documents within the app and chat about specific parts of the document to ensure everyone’s on the same page. Miscommunication will be just a thing of the past with Quip. Literally a virtual assistant, Speaktoit will perform tasks, answer questions, send you notifications and more using its own API language that makes communicating to it efficient and fun. Speaktoit remembers your favorites, understands your voice, and can be customized to respond a certain way. It’s Siri on steroids, and it will change the way you get through your day. 24me unites your online life by bringing together your calendar, lists, banks, social networks and more. It puts everything in one organized place so you always know what, when, where and how much life has in store for you each day. Send emails, purchase gifts, pay bills and more from one app, so you can spend time doing what you enjoy. Beyond the usual email and calendar organization, EasilyDo is like a personal concierge. Automatically track shipments, get local reservations and recommendations when you travel, organize purchased tickets for events, save email attachments in one place, view your social media accounts in one feed, and more. It’s like an app for VIPs only, and you’re always on the list. Regardless of which app you chose to manage your busy personal and professional life, make sure you have some downtime as well. Nothing makes a completed to-do list less effective than the start of a new one. Reward yourself with some time off and take some time to smell the roses. The cybersecurity you use doesn’t just protect you from the latest malware—it’s an insurance policy that protects your staff, your clients, and the way you do business. Data breaches are no longer a thing of science fiction movies. They happen all around you. Breaches are a costly nightmare that can affect your business from every angle, avenue, and outlet. Even if your company has gone years without a breach, don’t let that false sense of security put you at risk. All it means is that your current security investments have paid off and you’ve thwarted irreparable business heartache so far. Below are three aspects of your business your security measures are keeping alive and well. Use them as incentive to either continue your proper security methods or spur you into investing your time and money into an efficient cybersecurity plan. When it comes to your reputation, you are what you breach. And if you’ve been known for breaching a little here and breaching a little there, then chances are your potential clients aren’t as ‘potential’ as you think they are. As soon as your partners or clients sense security concerns with your business, they’ll start sniffing around for newer, safer outlets. And once your reputation has been damaged, it’s incredibly difficult to recover, especially with the online rating community. It’s common to quickly Google a business and judge them based on their Google ratings, so make sure a data breach doesn’t create negative ripples. By keeping on top of your cybersecurity measures, you’ll maintain control of your bottom line, the satisfaction of your customers, and your reputation. How will your clients feel about you and your business if they feel their data isn’t completely secure? The last thing clients want or need is to have their financial or personal information stolen, kidnapped, or damaged. Lax security measures would mean long-term issues for them and would ultimately create permanent distrust of your business. Rest assured knowing that effective security measures equate to happy clients and quite possibly, new referrals. Your security budget may be large, but it’s nothing compared to the mountain of expenses that come with a breach: data loss, angry customers, upset partners, wary employees, and a soiled reputation. So continue to invest in that protection software, actively change company policies, and consistently update your devices because they’re saving your wallet from a world of misery and extending your company’s lifespan. Good cybersecurity also protects your data from being held hostage by ransomware, which could also cost you an arm and a leg to recover. Plus, you’d be paying a ransom to criminals, which wouldn’t feel good at all. So keep your security plan active and updated as often as possible. Believe it or not, Pinterest is rather impressive when it comes to social media. Last year, it was said there were over 110 million monthly active users, and while the majority of users are females, the number of male subscribers is growing rapidly (sometimes doubling from year to year). On top of that, Pinterest oozes interesting and useful facts and statistics that can help stores and restaurants of all shapes and sizes do more with their products… like that images without faces are 23% more likely to be repinned or that words such as DIY, cup, and recipe are searched for the most. However, another remarkable aspect of this social media platform is that it’s doing some big things when it comes to images, search, and the online world. 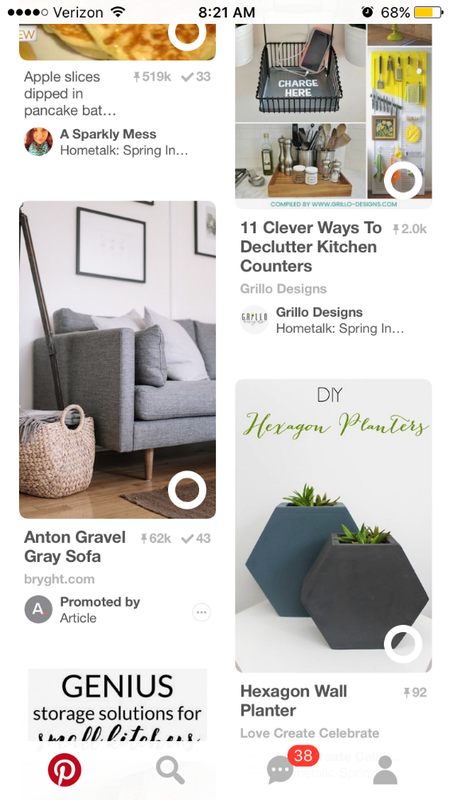 Pinterest is providing the consumer with more avenues to find what they want, in ways that just… well, make sense. 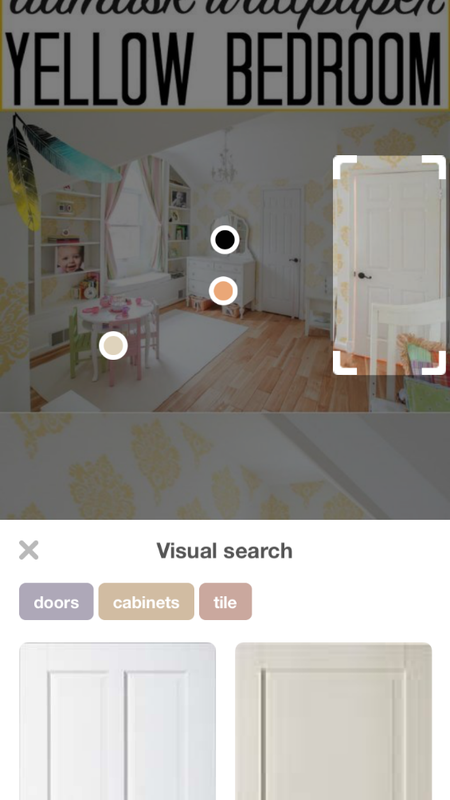 Here are three new ways Pinterest is changing the world of visual search and will, quite possibly, change the way your business shares products online. You’re looking at an image on Pinterest of a man cooking dinner in a nice kitchen. The Pin is about a specific type of pasta, but you’re more interested in something in the background… a forest green farmhouse sink that would go perfectly in your kitchen. So instead of typing those keywords into the search bar, tap the magnifying glass at the corner of the screen and then tap the sink. 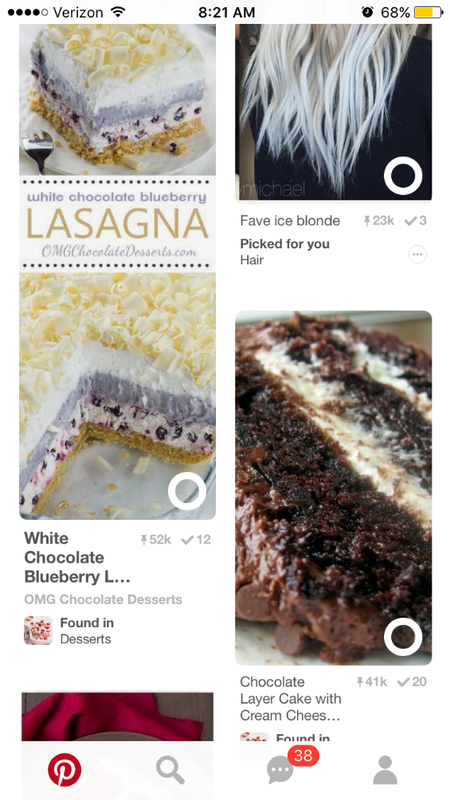 Below the Pin, Pinterest will display images that relate to what you’ve tapped on. The closer you zoom into the object, the more specific Pinterest can get. 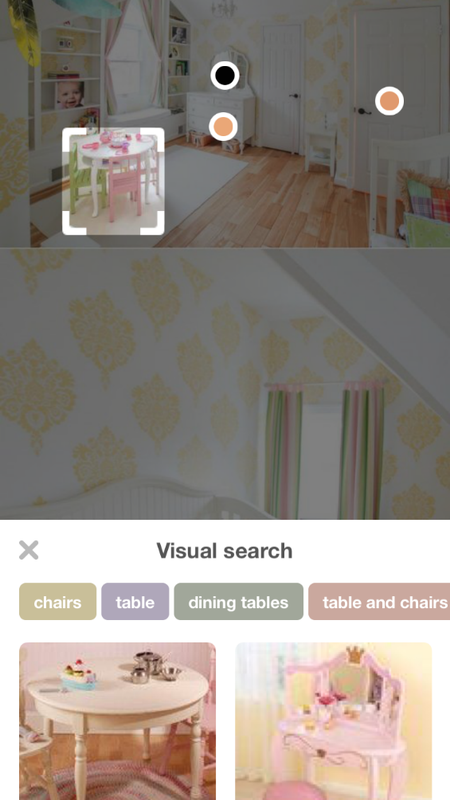 The app can even search patterns and colors if you like. Ever been at a restaurant and wondered how to make a dish you just ate? Ever been at a party and wanted that really cool shirt that one person was wearing? Ever been at a friend’s house and thought that lamp would look really good in your bedroom? Well, thanks to Pinterest, all you have to do to find whatever it is you’re looking for is take a picture of it. Take the shot and Pinterest will search for like-images. It will narrow down the search for you, with no keywords necessary. In other words, it takes the guessing game out of search. At the moment, this search feature isn’t available to everyone yet, but once it is, it will completely change the way people look for things. Basically, this feature makes Pinterest a thousand times more user-friendly. Search for things quickly, accurately, and in the way you want to search for things… by tapping.